A RV insurance policy is not all that different from other types of insurance policies. Many of us begrudgingly send off our money every month and only turn that frown upside down if the worst happens and that insurer serves the purpose for which they were paid. That bitter sweet moment when you get money for a claim. The distinct difference between most insurance and RV insurance comes from the array of uses, models, types, and the hodge podge of liabilities that are specific to RV’s. If you think about the different uses and types of RV’s it becomes clear why this can become such a confusing issue: Motorhomes, pop-up campers, truck campers, fifth wheels, travel trailers, and toy haulers. 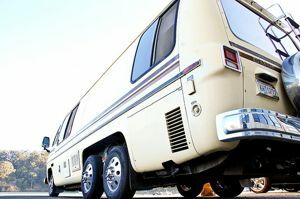 The activities, liabilities and risks for a RV’er could be drastically different from a pop up camper to a motorhome. Luckily most insurers distinguish between two main types of Recreational Vehicles. The Motorhome (drivable RV) or the Camper (towable RV). This is because any vehicle driven (not towed) must be insured per the laws in each state up to a minimum amount of coverage. Obviously the bare minimum (cheap RV insurance or relying on your auto policy) isn’t necessarily the best way to go. Additional coverage is recommended and may be required if your motorhome or camper is financed or a rental. 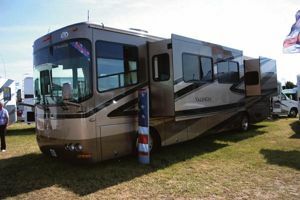 If you have financed your RV then the lender will generally require that you carry full coverage to ensure the loan company can recoup their loan if there is a loss. If you are renting a RV you may be covered through your auto insurance BUT you should verify that with your carrier. Rest assured you will be asked by the rental company to purchase insurance regardless. If you happen to have a towable RV then insurance is optional as your auto insurance extends to cover towable RV’s. Its important to remember that many of the features of specialty RV insurance policies (explained in detail below) are worth considering if you have any risk of loss with belongings, custom add-ons, or if you are full-timing. Some RV’ers are lucky enough to have their RV paid for in which case RV insurance is not required unless you own a motorhome. This by no means you shouldn’t have RV insurance, but if your RV just sits in a garage and has no value to you then by all means self-insure and use the law in your favor. As you shop for RV insurance you will start to notice that many companies have specifically designed policies to suit the needs of a RV’er. These policies typically have the option to include personal items, appliances, fixtures, furnishings, and total loss protection. Many, if not all, that would not be covered under a traditional auto policy. 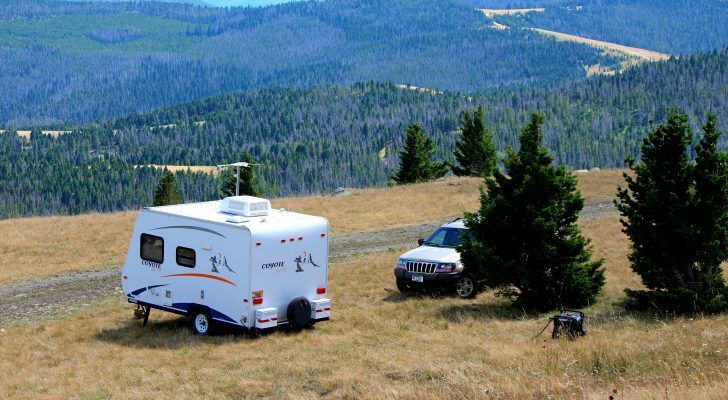 RV insurance tends to have coverage that is similar in terms of cost but offers much more protection due to the limited use profile of the average RV. 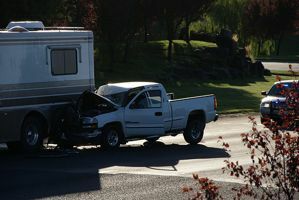 Consider the level of loss that a RV represents and the amount of damage a RV could do in an accident. In most cases the losses will be considerably larger than an automobile. RV owners should carefully consider their coverage limits and look for RV specific coverage that can truly protect not only your RV, but your livelihood. 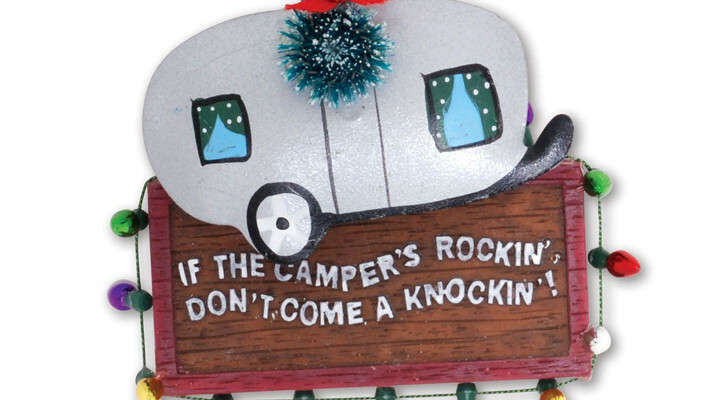 Whether you are a full-timer or just travel in your RV for leisure, consider all the items that will be in your RV. As mentioned above, think about the investment you have in your RV and the damage it could cause in a case of an accident. Think about your computers, satellite dishes, clothing, appliances, tools, and jewelry. When purchasing insurance, it only is worthwhile if the things you care about are protected and you are not left with a loss that you cant absorb. Another item not to overlook is that of personal liability coverage. Much like its homeowners insurance counterpart, will protect you if someone is hurt inside your RV or at your campsite and decides to bring legal action. We are not going spend much time on basic insurance coverages as we think many of you will have a understanding from purchasing auto insurance, but Esurance and Progressive both have a great FAQ sections about coverages if you are interested. We have prepared a simple comparison chart to be used as you shop for RV insurance. Though we cant say its perfect, it should help you keep track of all the difference options and allow you to standardize the information in a way that you can assess. In some cases certain items may not be available if you choose to do a online RV insurance quote. We encourage you to follow up with a phone call to the company if you do in order to double-check that all the features you are looking for are accounted for. If you go with a standard policy, chances are it will not protect against the loss for the amount or variety of contents you keep in your RV. We all have them: Clothes, dishes, sporting goods, computer equipment, GPS, and tools just to rattle off a few. If you have a homeowner’s policy then its possible you may have coverage for loss there. But, be aware there are common limits and red tape to what will be covered as well as the fact that most homes aren’t susceptible to a collision. If you are full-timing then this is a feature you don’t want to travel without. Total Loss Replacement – This is usually only available on NEW RV’s (Up to one year old). If you have a “new to me RV” then other arrangements may be available based on the insurer. Be clear how this feature works in your policy. Its not enjoyable to find this out the hard way. Custom Mods and Equipment – Near and dear to many of our readers hearts, this is vital coverage for anyone who likes to tinker with their RV. You know who you are. Upgraded Water Filtration System? Solar Panels on the Roof? 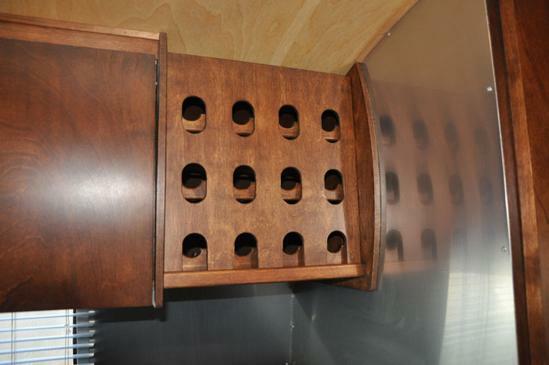 Custom Cabinets? Additional Batteries? If any of this stuff sounds like you then be sure you have coverage for it. Most policies will only cover up to a thousand or so dollars. After a couple of mods you can blow through that in no time. Vacation Liability Coverage – Something worth looking into. Usually part of many “full coverage” policies, comes this feature which includes a set limit of $10,000. 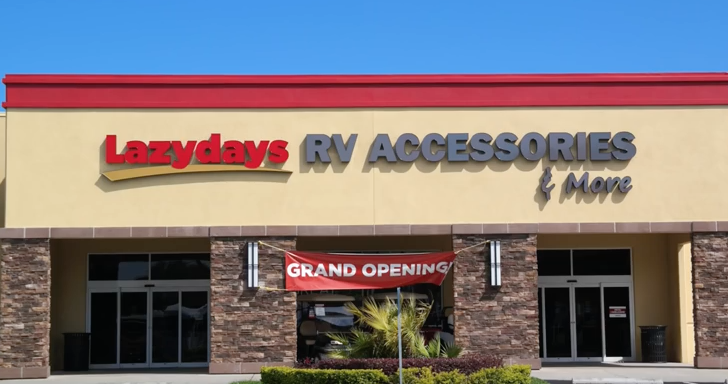 Its designed to pay for costs associated with injury or property damage if an accident takes place while the RV is used temporarily as a vacation residence. Many should be familiar with this from their auto insurance policies. The reality is that offering this service for a car vs. a RV is a totally different animal. 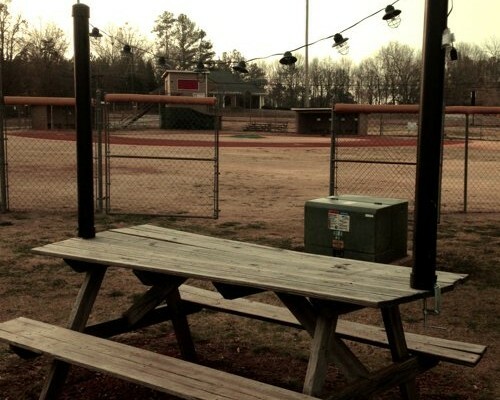 The equipment and facilities needed to tow and service most RV’s are a very different from most auto services. If you have RV roadside assistance you can rest assured that the insurer will have a large network of service and repair facilities only a phone call away. Aside from the normal mechanical issues many of these services will help even if you get trapped in mud, snow, or sand within a reasonable distance from the road. When you have an accident. damage to your car, or you are simply without transportation. If this happened in a R,V then you may also be without a place to sleep or call home. Ask if your RV insurer offers emergency expenses coverage which will cover expenses while you stay in a hotel, rent a car, and wait for the RV to be repaired. If you’re the owner of a converted bus or “schoolie” as they are referred to. You may be in the same boat as a rare or vintage RV owner in that its very difficult to assess a vehicles worth with no mainstream established market for that vehicle. Specialty RV insurers have come up with a way to accommodate these unique RV’s by using a method called AVC (Agreed Value Coverage). Aptly named, your coverage would span from the value of the bill of sale or from some type of appraisal for insurance purposes. If you are a full-timer then you will probably need specialty full-timer RV insurance. Its that plain and simple. In many ways its serves as a homeowners policy in terms of the coverage and protections it offers you. It will most likely cover liability (with consideration for medical payments) for accidents that may occur in or around a RV while its being used as a residence (Insurance talk for full timing). Owning a full-timer RV insurance policy also clears any confusion that can arise if the RV insurance company questions how the RV was being used during the loss. If you don’t specifically have coverage for using the RV as a residence, legally the RV insurance companies have grounds to deny your claim if you are in fact full-timing in the RV. As you can imagine there is an additional expense for a “full-timer” package as many RV insurance companies refer to it. Some RV’ers find that its unnecessary which we think could be an oversight. Almost everyone who owns a home has insurance to protect that dwelling, the fixtures, appliances, and belongings with in it. When you live full time in a RV its really no different than owning a sticks and bricks home and choosing not to insure it. Without being covered by full-timing insurance, a RV’er is willingly susceptible to a incredible loss. One that many of us are not prepared or financially able to recover from. Continue reading on page 2! 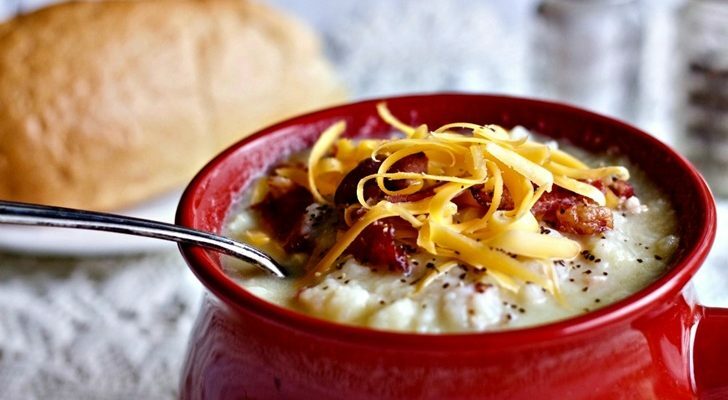 Very informative article! I will talk to my insurance co. about my policy.